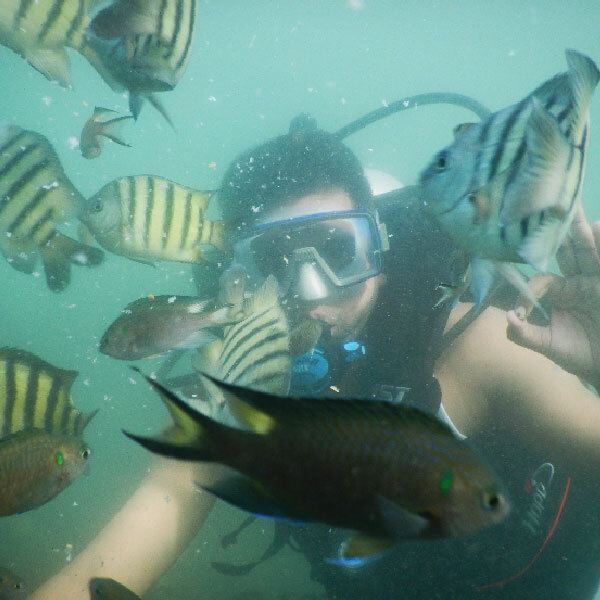 We are one of the pioneers and experts of Scuba Diving and other under water Services like snorkelling in Tarkarli, Malvan. 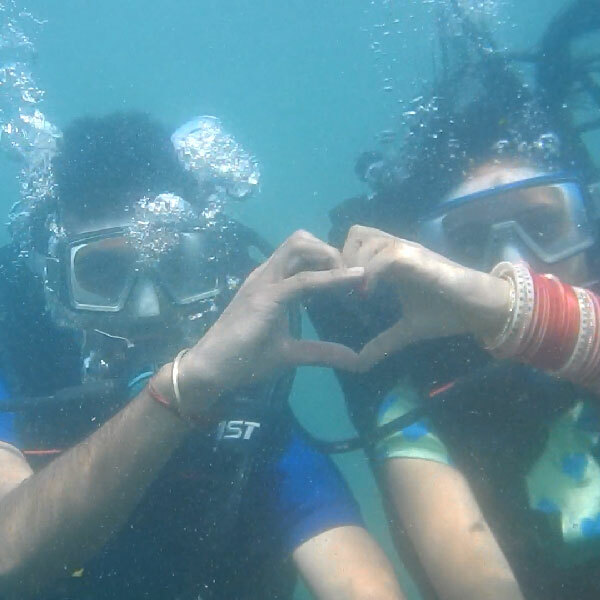 We proudly claim to be one of the safest group conducting Scuba Diving in Tarkarli, Malvan. We have an experienced and the best team of P.A.D.I. 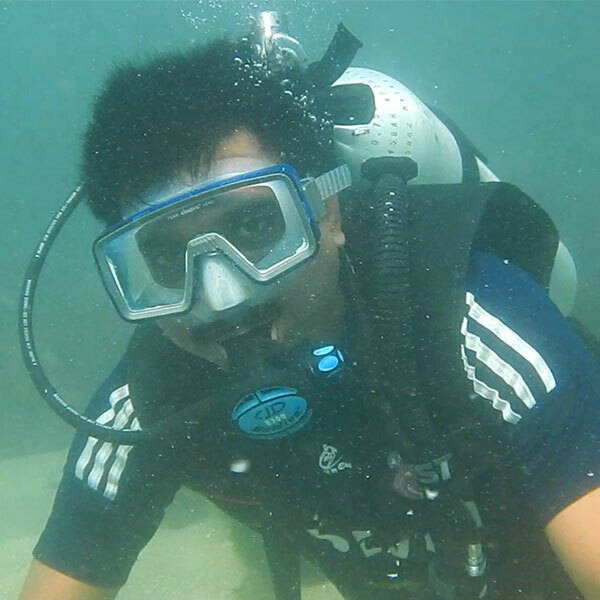 trained divers for conducting Scuba Diving in Tarkarli, Malvan. 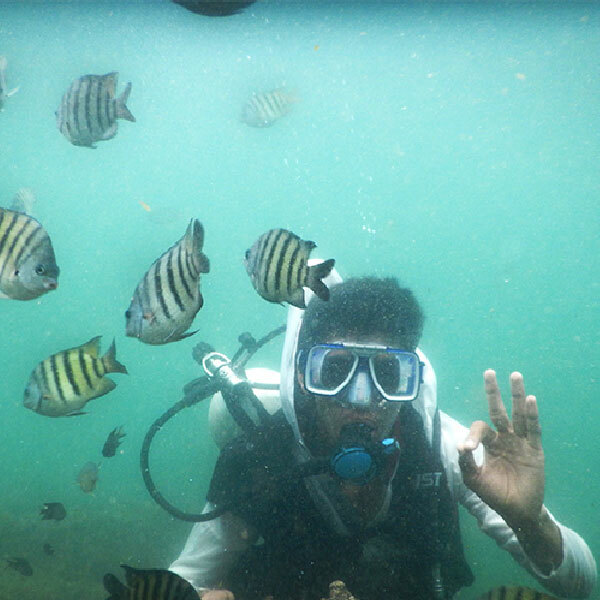 We invite you for Scuba Diving to explore the amazing underwater treasures at Tarkarli, Malvan and experience a beautiful whole new world of marine life. 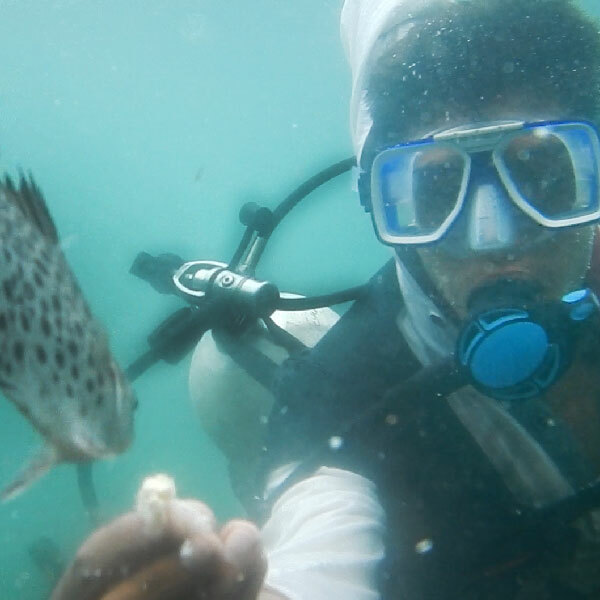 REHAN SCUBA DIVING Underwater Services is one of the pioneers and experts of Scuba Diving and other under water Services like snorkelling in Tarkarli, Malvan. 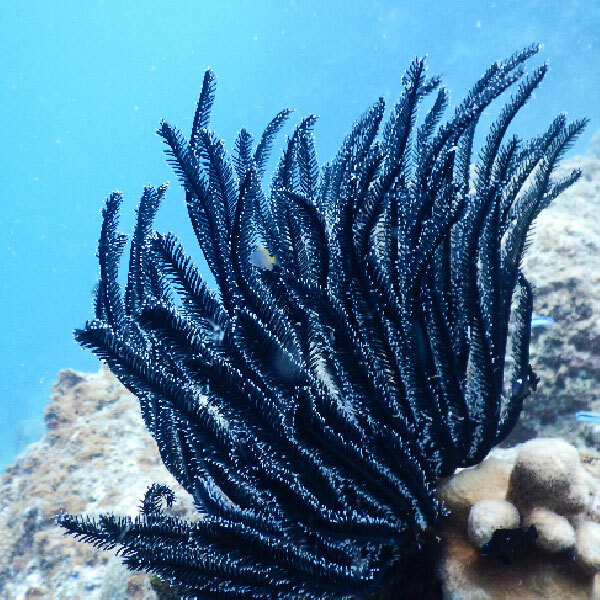 We proudly claim to be one of the safest group conducting Scuba Diving in Tarkarli, Malvan. We have an experienced and the best team of P.A.D.I. 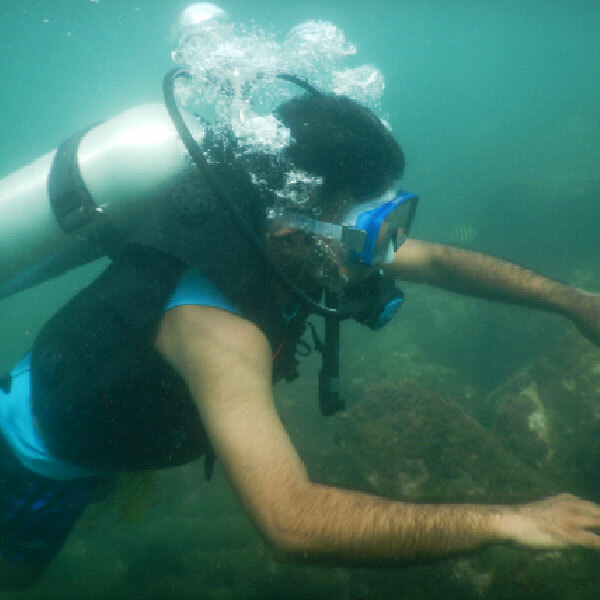 trained divers for conducting Scuba Diving in Tarkarli, Malvan. We have standard equipments like diving suites, snorkels, etc. and we strictly follow all the steps and processes to ensure utmost security of our guests. Our P.A.D.I. trained divers have sufficient experience o of making your scuba session worth remembering and sharing when you are back home. 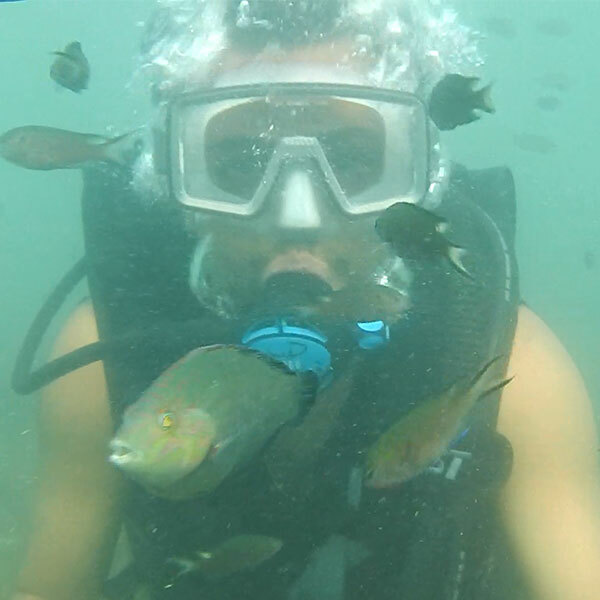 We offer you the best Scuba Diving Sessions in Tarkarli, Malvan. 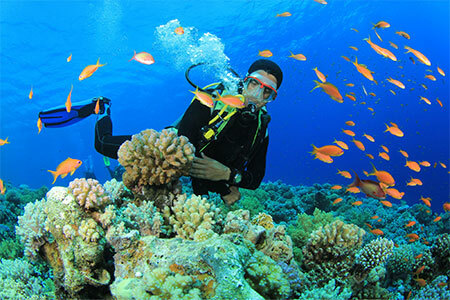 We have standard Scuba Equipments like Scuba Suites, Snorkels, Breathing Apparatus, etc. 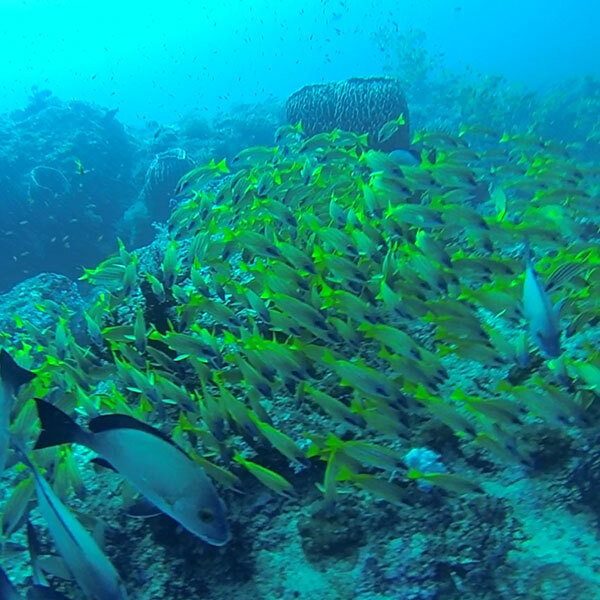 We also offer you absolutely Free Of Charge Underwater Video Shooting and Photography of your Scuba sessions. 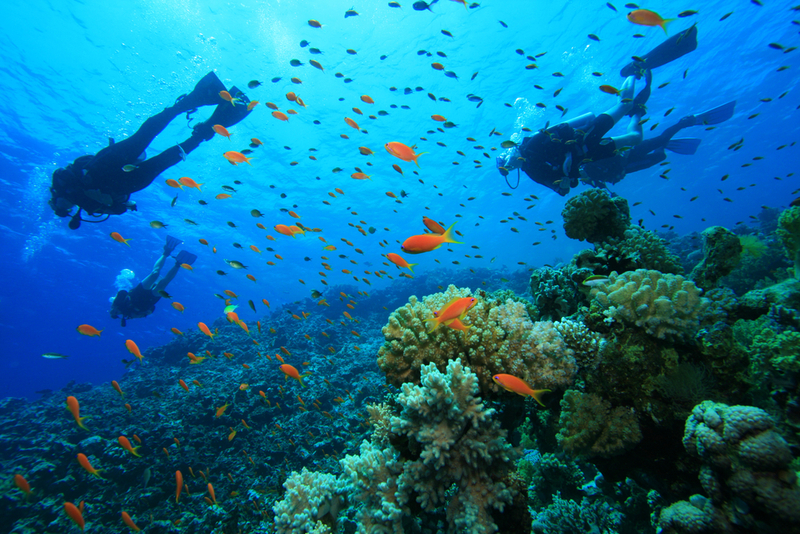 We provide basic training of doing Scuba Diving to all our esteemed guests before entering the underwater environment. 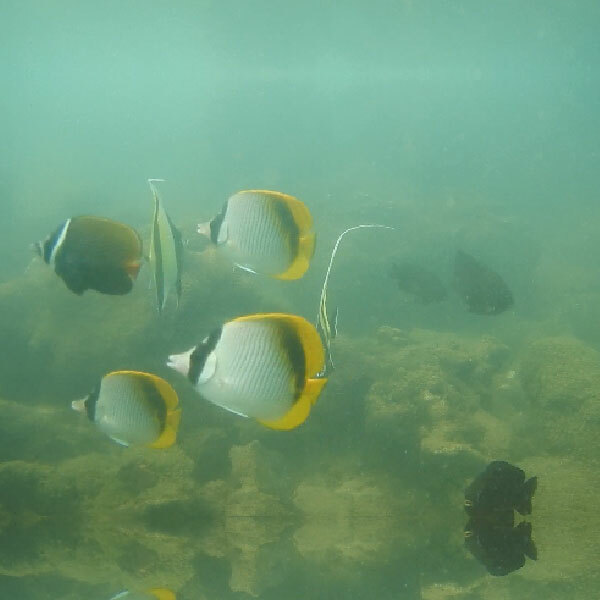 We also conduct snorkeling session for our esteemed tourists and guests. 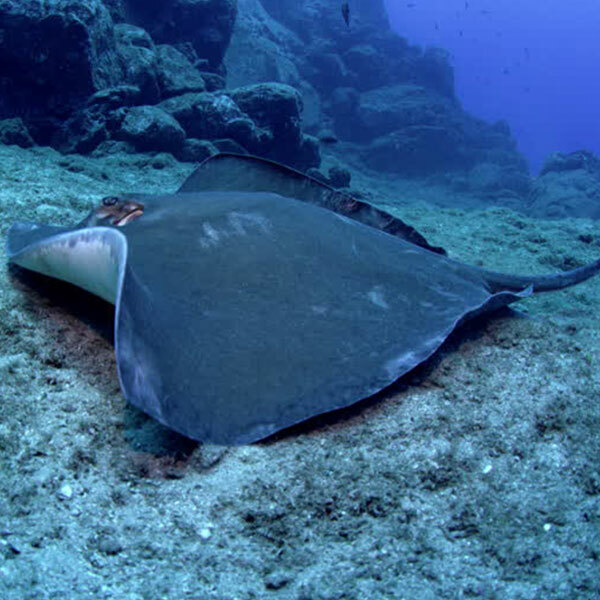 Snorkeling does not involve advanced breathing apparatus and is comparatively simple compared to Scuba Diving. 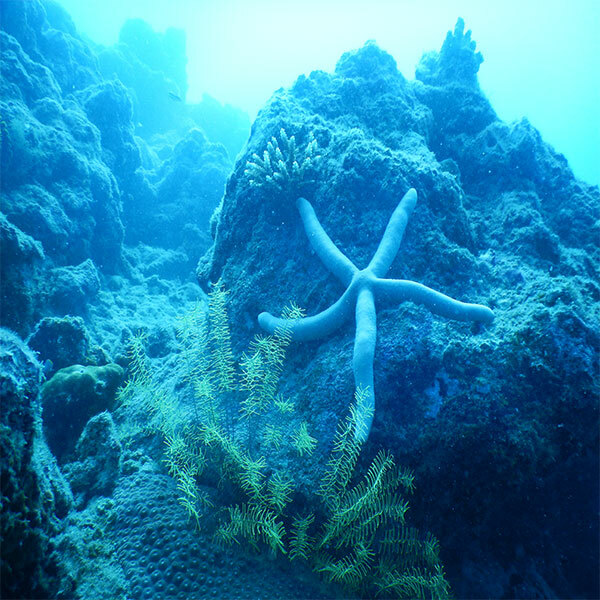 We can enjoy and experience the beauty of the sea world from the surface level itself. 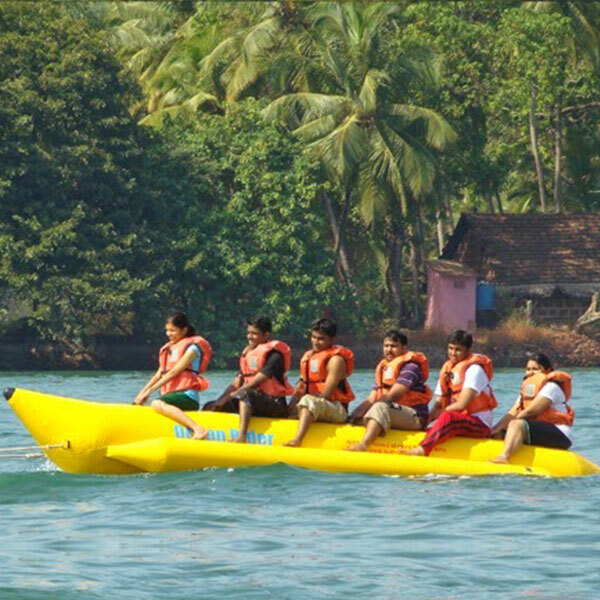 A banana boat ride is one of the popular recreational activities in Tarkarli Malvan. A banana boat, is an unpowered, inflatable recreational boat meant for towing. 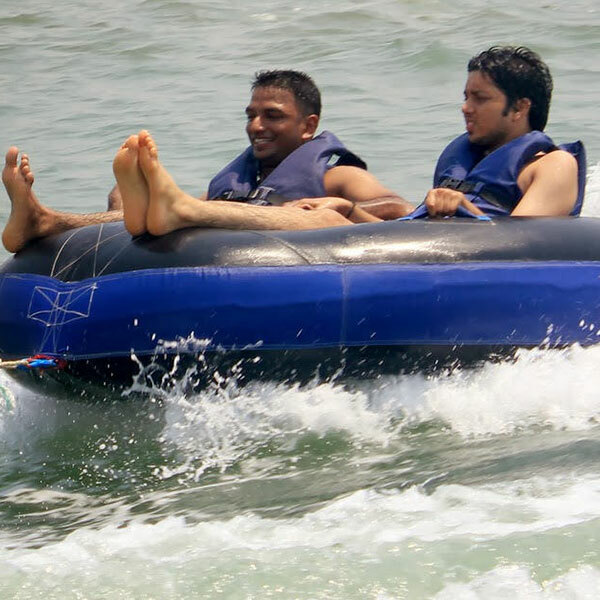 Different banana boats usually accommodate three to ten riders sitting on a larger, main tube and resting their feet on two laterally flanking tubes which stabilize the boat. 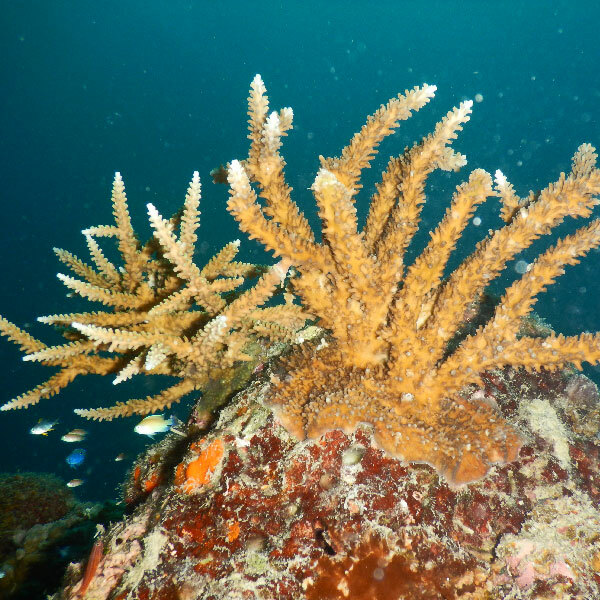 The main tube is often yellow and banana-shaped. Banana boat is tied to speedboat / Jetski which pulls you into the sea. 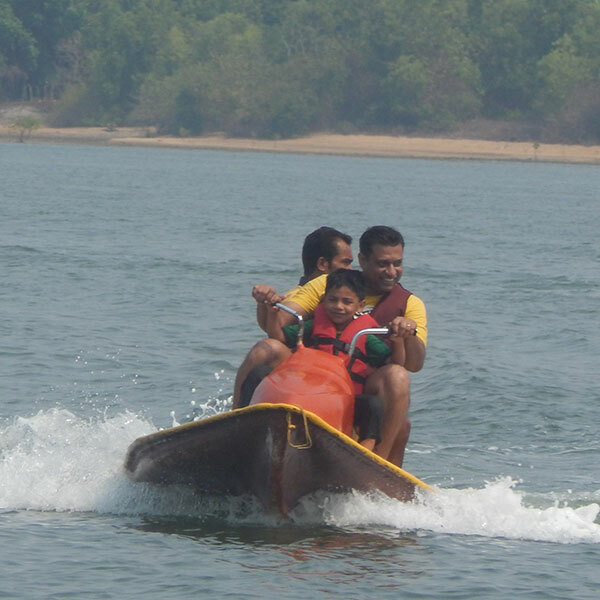 Seated adventurers are tossed away as soon as the speedboat catches speed and ventures upon to cross the sea. Bumper rides are for those who like little more speed and adventure, than the centre’s fast furious Bumper Tube ride is the perfect choice for you with space for two to three passengers. This is a great choice for family and friends. Be sure to hang on tight while you are towed through the water, because you will be bouncing around and catching some air as the captain steers the bumper tube over the raging wave wakes. The best part of this ride is rolling in to the refreshing water when you just can’t hold on any longer. A kayak is a small, relatively narrow, human-powered boat primarily designed to be manually propelled by means of a double bladed paddle. The traditional kayak has a covered deck and one or more cockpits, each seating one paddler. Their cockpit is sometimes covered by a spray deck that prevents the entry of water from waves or spray and makes it possible for kayakers, to roll the kayak: that is, to capsize and right it without it filling with water or ejecting the paddler. 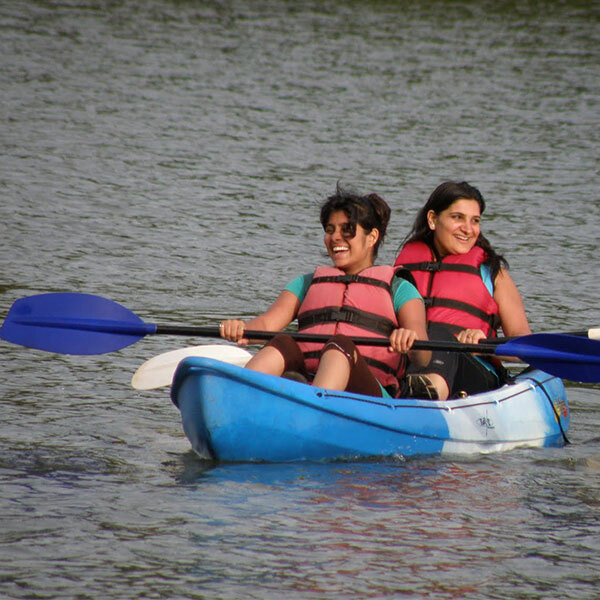 Kayaking is the use of a Kayak for moving across water. 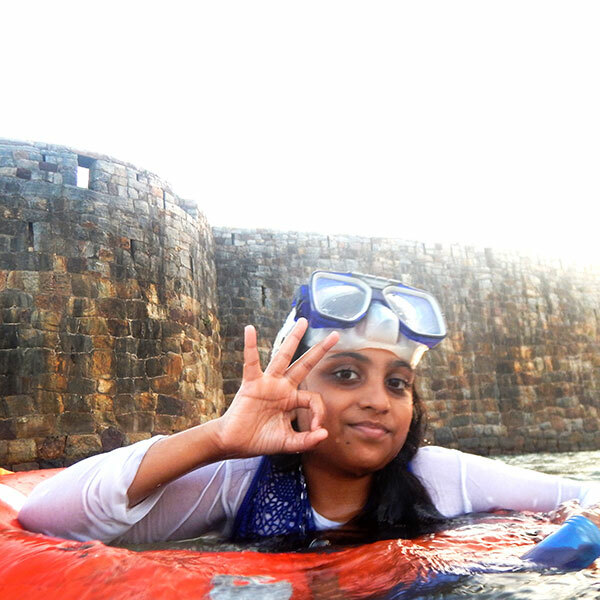 Over the years, kayaking has evolved into a popular water sport in Tarkarli, Deobaug. Water scooters that are extremely exciting can accommodate two people together on a ride. One can enjoy even this small but thrilling ride on large ocean waves. The waves may hit your face and you may be tempted to hold the life-jacket of your ride-partner very strongly as the scooter zooms through the waves with great speed. Enjoy water scooter in Tarkarli to experience the thrill of a motor bike with the tenderness of an ocean instead of hard tar road below your feet. The speed of the water scooter in Tarkarli depends up on the fact how much scared you are. The person handling the scooter decides the speed. Parasailing at tarkarli, deobaug is a one of the best recreational activities that tarkarli trip offers you. 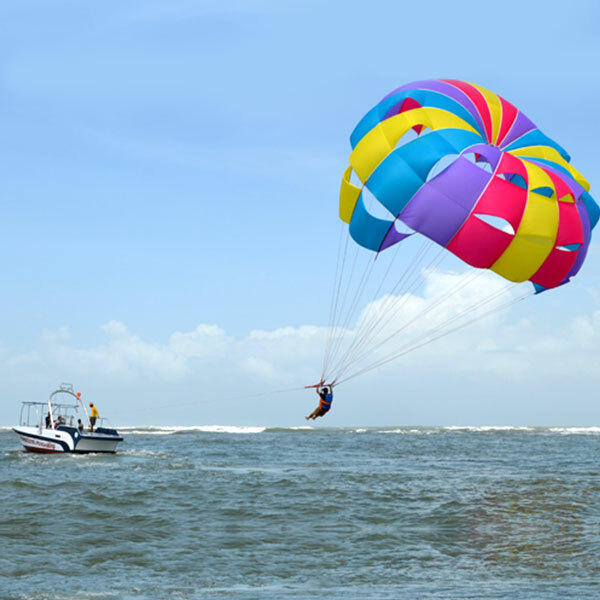 In parasailing person is towed behind a boat while attached to a specially designed canopy wing which is really safe. The harness attaches you to the parasail, which is connected to the boat by the tow rope. The vehicle then drives off, carrying the parascender and person into the air. The boats are powerful enough, that two people can parasail behind it at the same time. If you wish you can parasail alone or bring your special someone with you to share this amazing and mesmerising experience. From the top, you can enjoy beautiful and serene deobaug beach along with the sangam point, where the beautiful Karli river and deobaug beach meets. The activity is primarily a fun ride, not to be confused with the sport of paragliding.